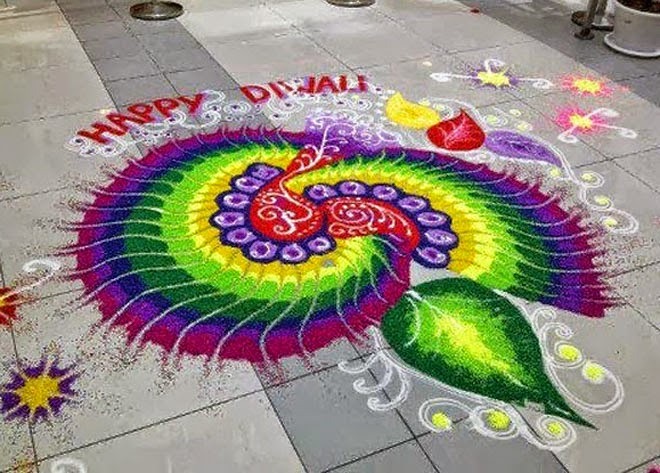 Hi art lovers! 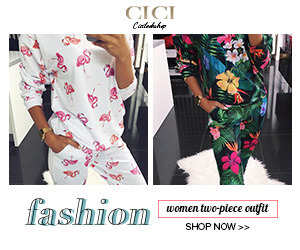 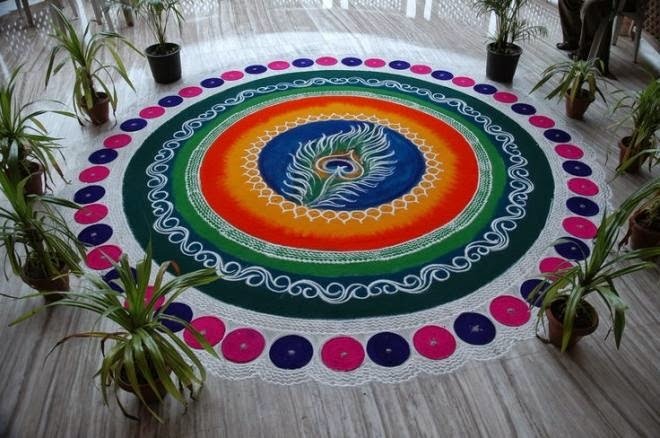 As we all know that Indians love to showcase their love for color and I feel the best way for showcasing your love for colors is art/fine art/rangoli designs. 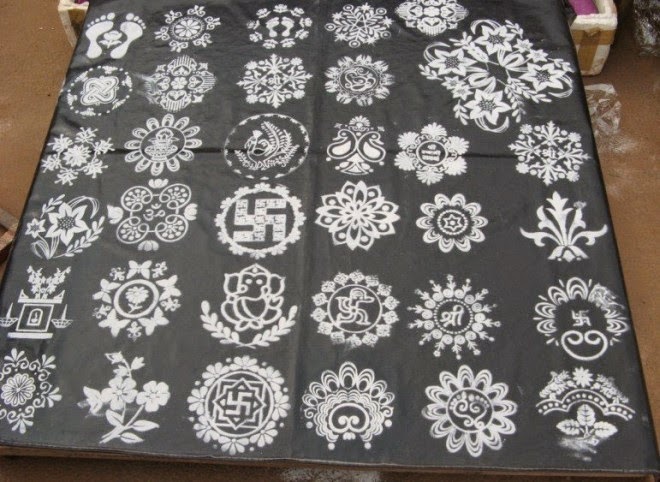 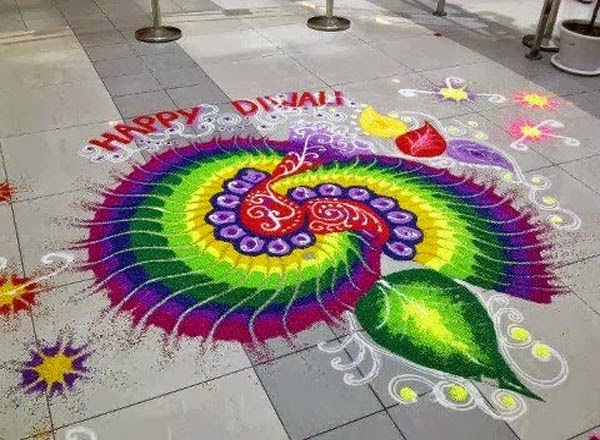 So this time I have decided to share some very beautiful and easy to make rangoli designs which you can try out this deewali/deepawali/ dewali season. 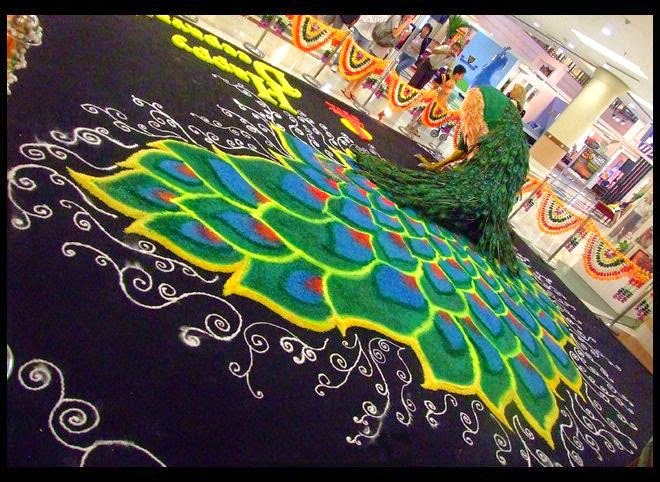 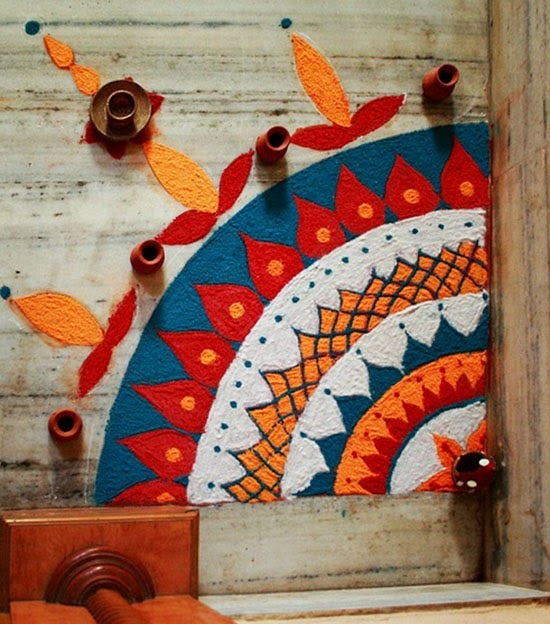 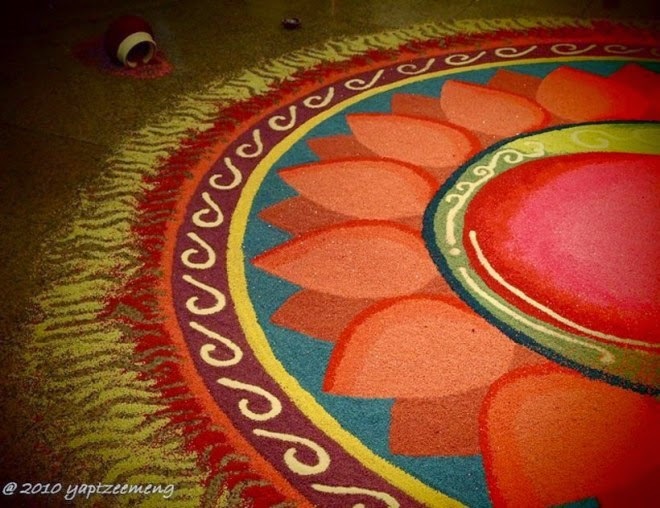 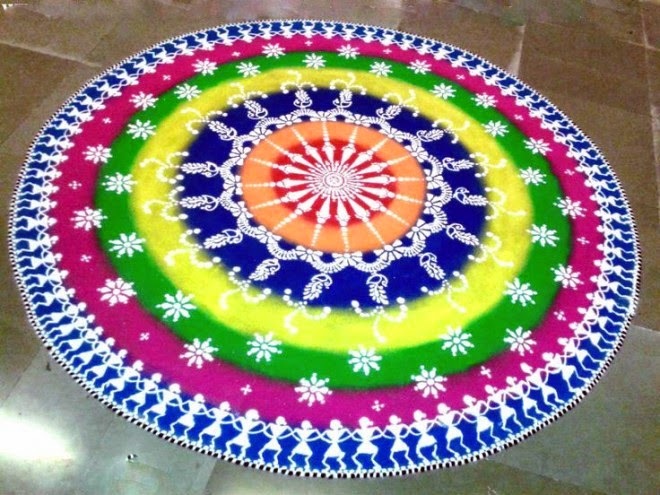 Rangoli is made on the floor with wonderful patterns and vibrant colors. 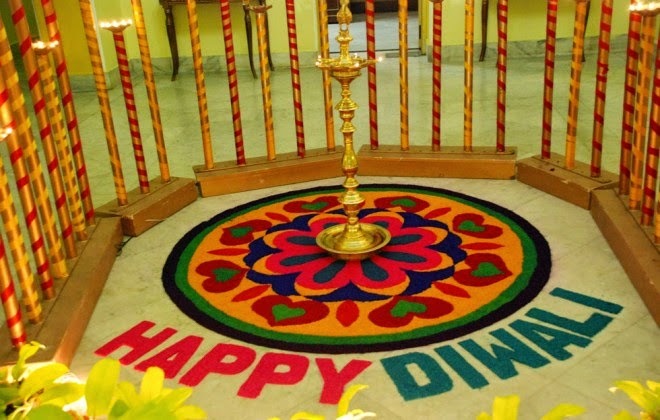 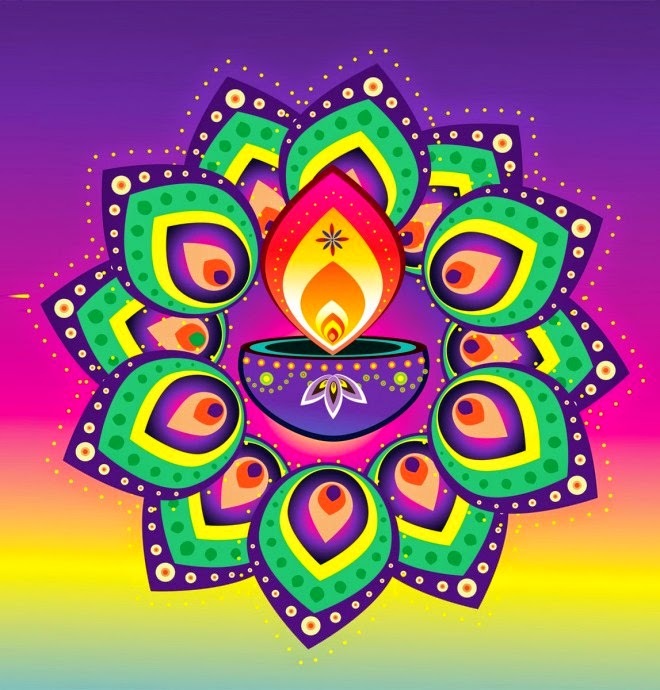 Especially during the occasion of deewali, we Indians love to decorate our houses with beautiful rangoli designs and rangoli kolams. 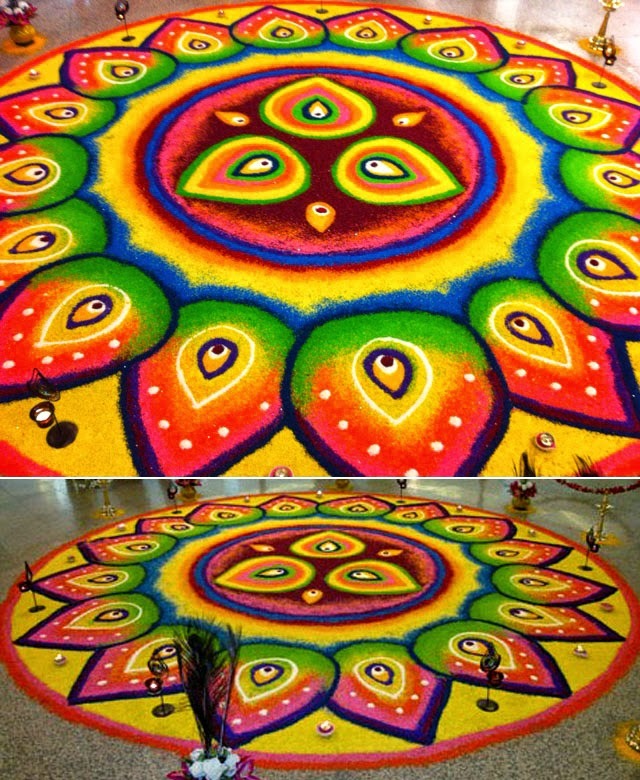 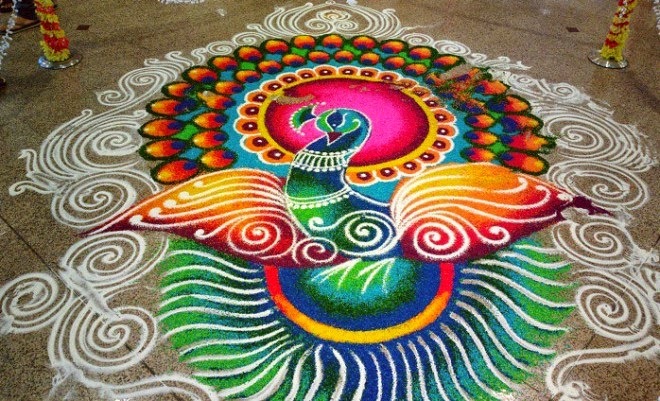 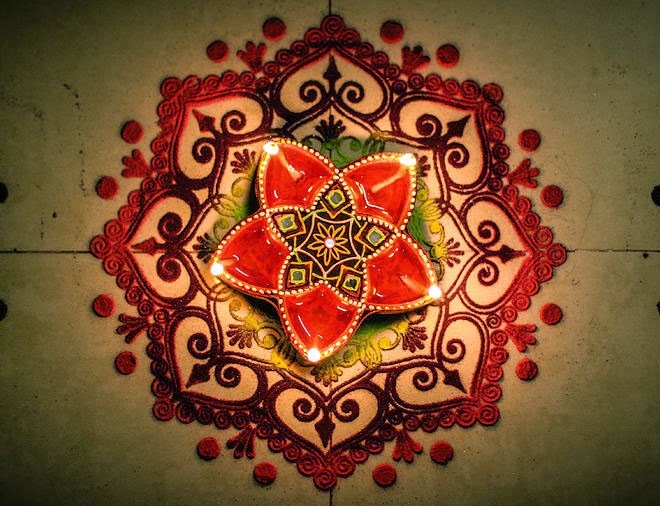 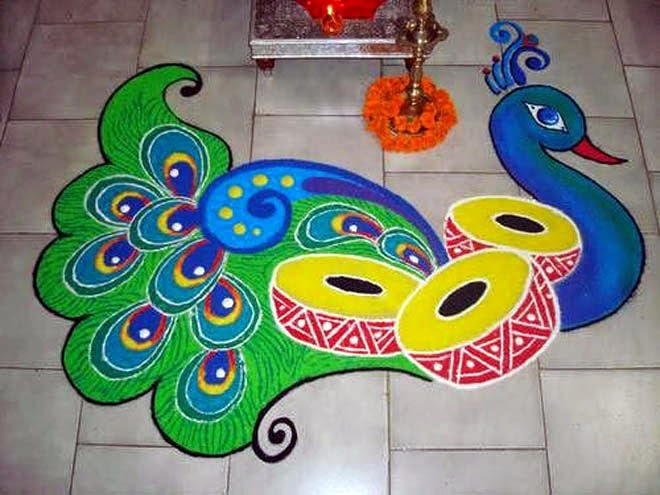 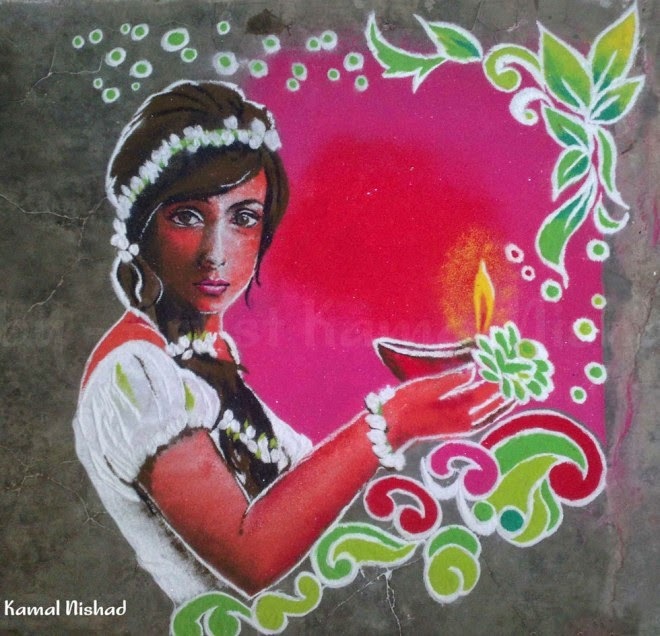 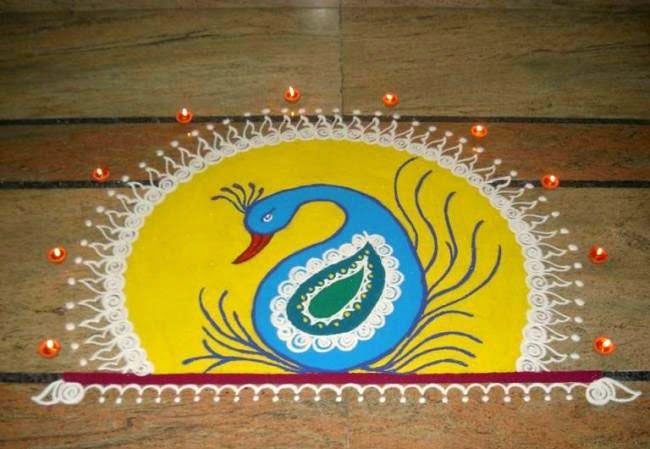 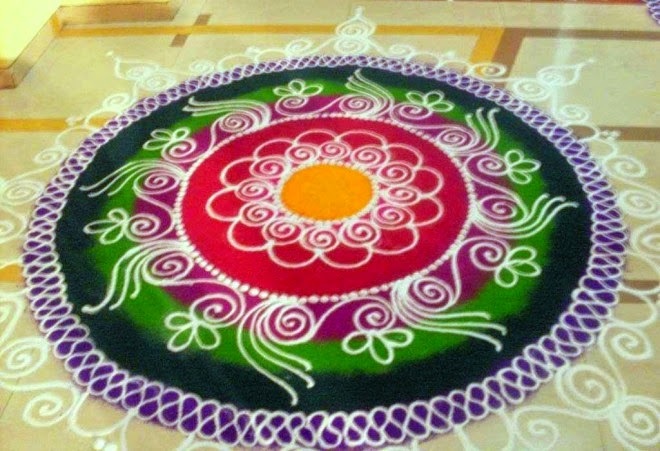 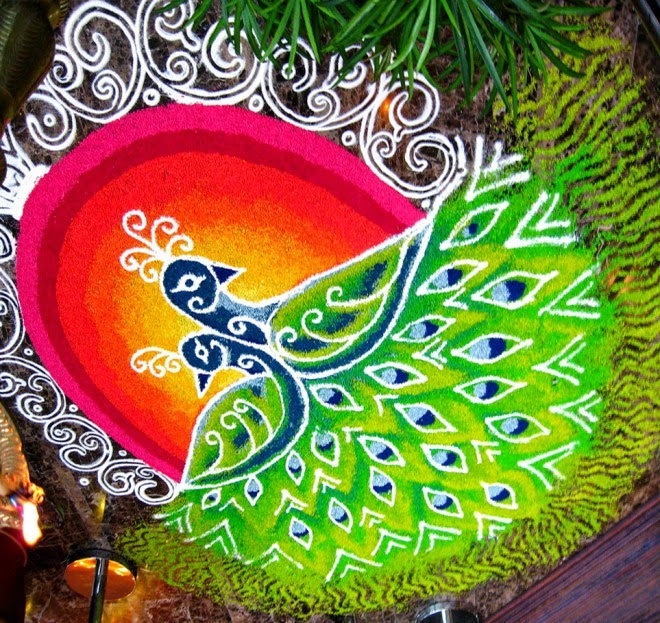 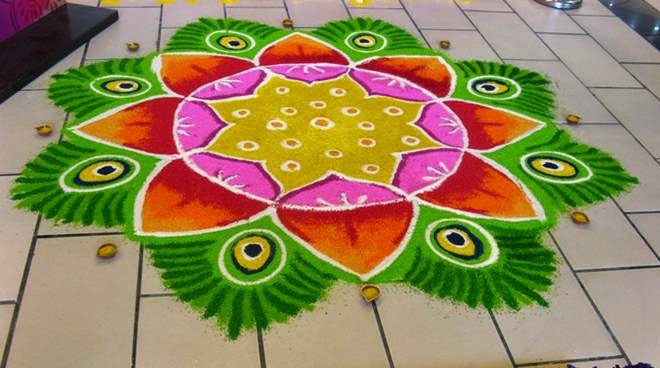 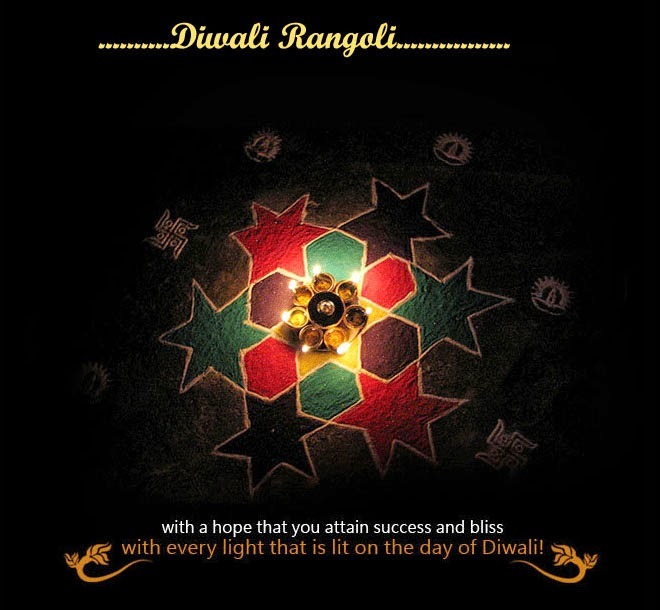 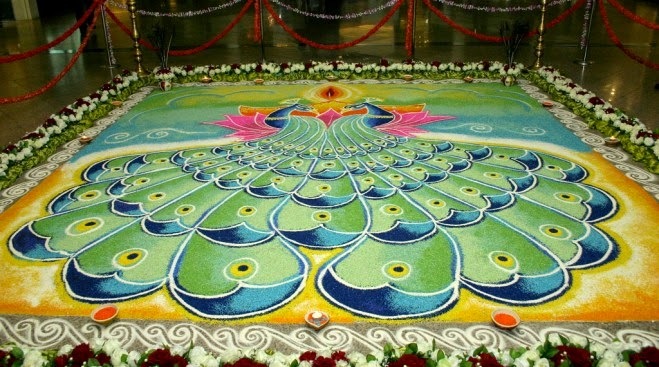 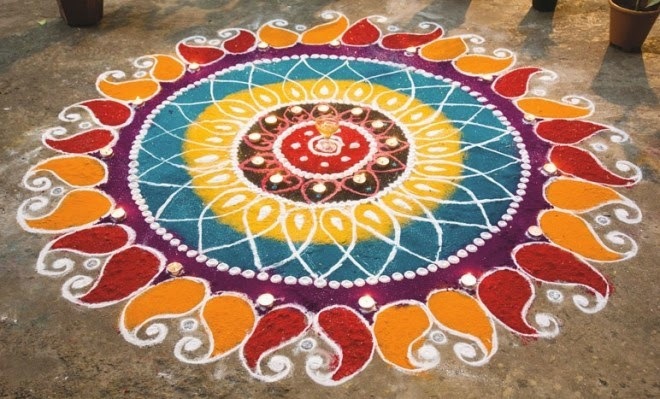 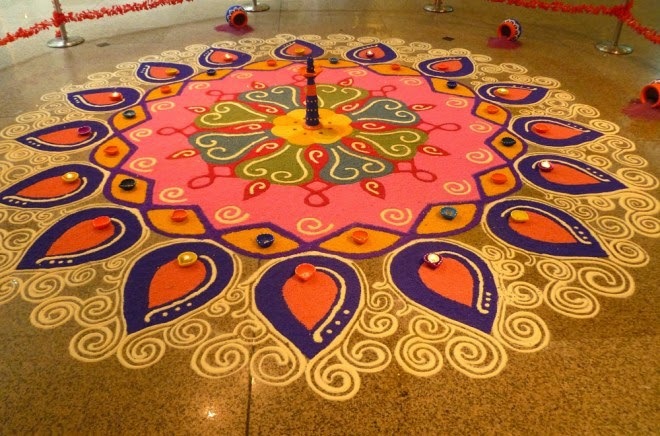 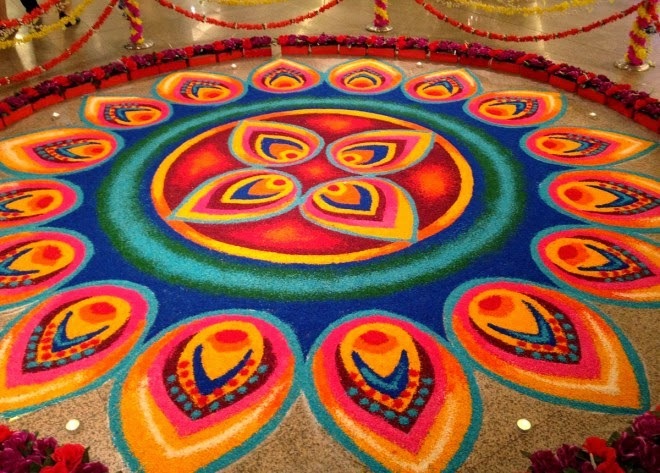 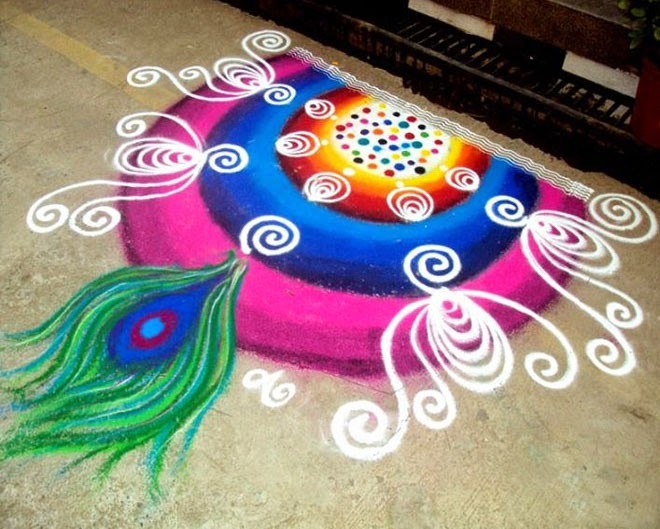 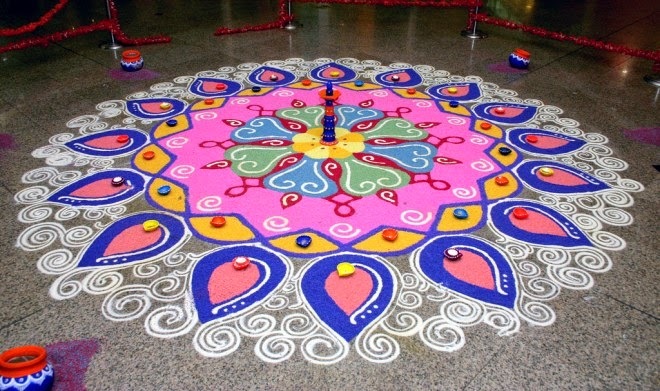 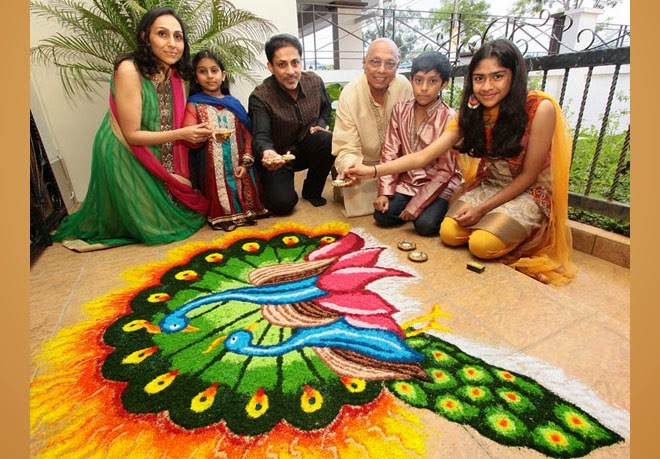 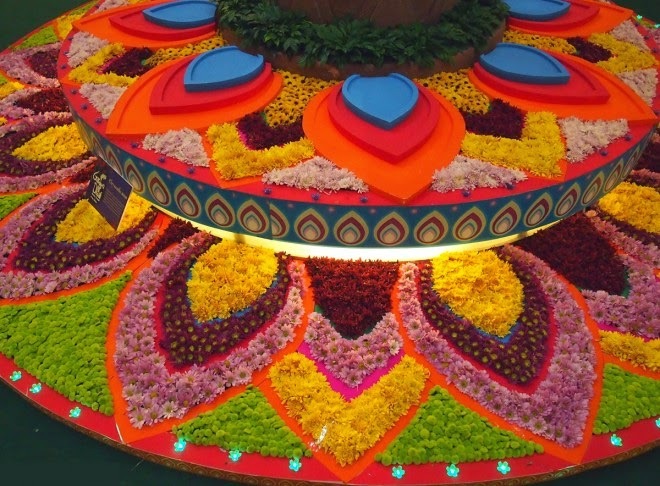 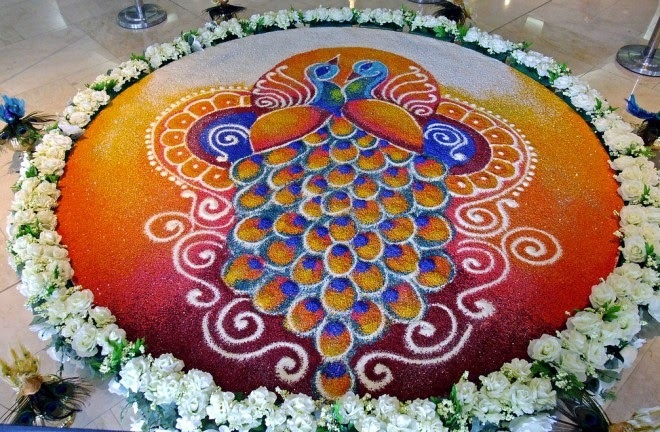 Hope you try some of these amazing and easy to do rangoli designs this deewali at your home.